Raksha Bandhan is on 2nd August 2012. Rakhi Purnima Festival date is Thursday. Raksha Bandhan is a hindu festival. 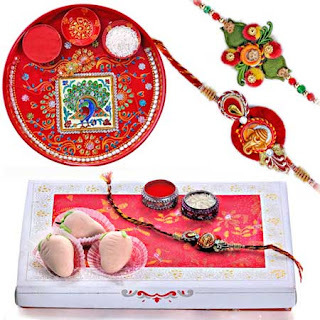 Raksha Bandhan (Rakhi) is celebrated on the Shravan Poornima day in the month of August every year. Raksha Bandhan is an sacred bond between a brother and sister. On the auspicious day of Raksha Bandhan sisters get up early, have a bath and then pray to Lord Ganesha and then perform the aarti of brothers, put tilak and tie a Rakhi on his wrist. Following which sweets and gifts are exchanged and there is happiness all around. 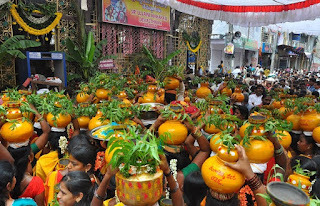 Rakhi festival is called narial purnima or coconut full moon and keralean people called the occasion as the avani avittam. Raksha Bandhan which is celbrated all over India and also world.